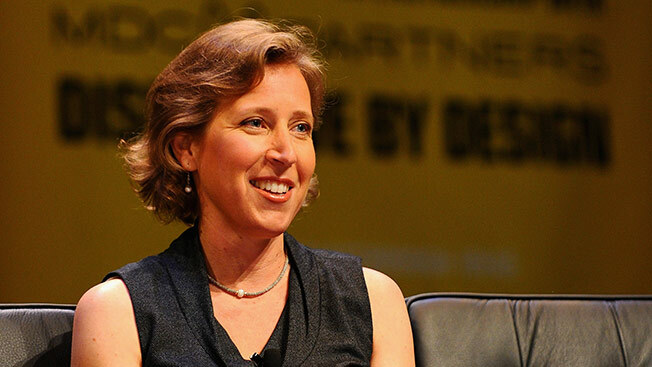 Google has elevated Susan Wojcicki to the head of YouTube, according to a report last night in The Information. The longtime Googler—the search giant's 16th employee—had been in charge of ad sales. Wojcicki reportedly had fielded offers elsewhere, and was looking to run her own company, a criteria YouTube seems to cover. Google bought YouTube in 2006 for $1.65 billion, and at the time there were doubts about the deal. Now, YouTube is a leader in digital video advertising, and it has been a top destination for brands. Last year, Google generated $5.6 billion in ad revenue from the site, according to eMarketer. The company's share amounted to $1.96 billion in 2013, a 65.5 percent increase from 2012. But there have been plenty of complaints from YouTube's content partners about the site's ad demand and prices. Wojcicki is replacing Salar Kamangar atop YouTube, and re/code reported he would likely be shifted to a new role within Google.